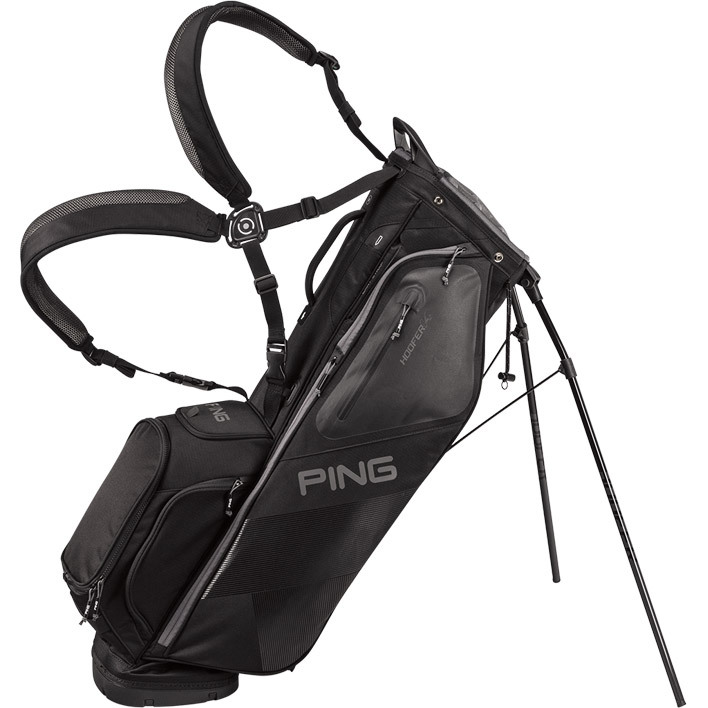 A BAG SHOULD FIT YOU LIKE A GLOVE. 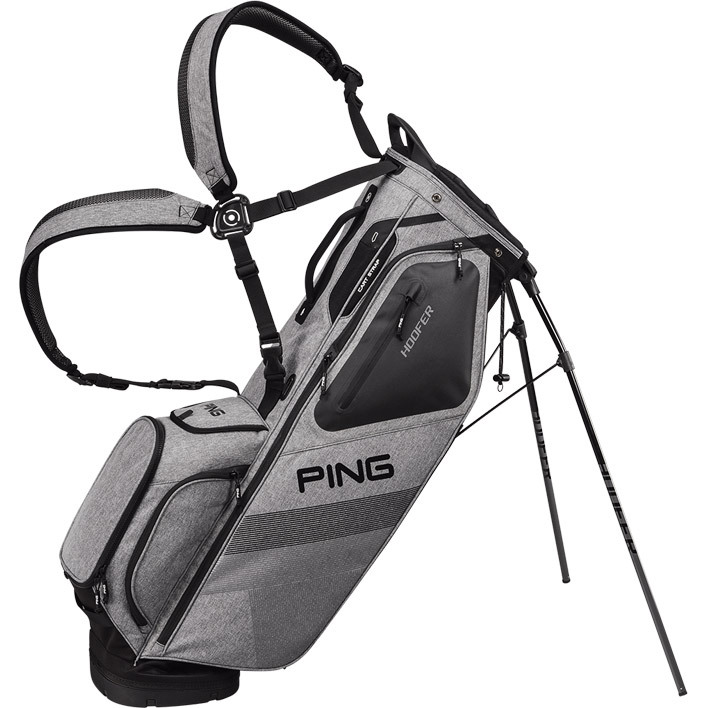 Five-way top, 12 pockets, and shoulder pads with SensorCool Technology. 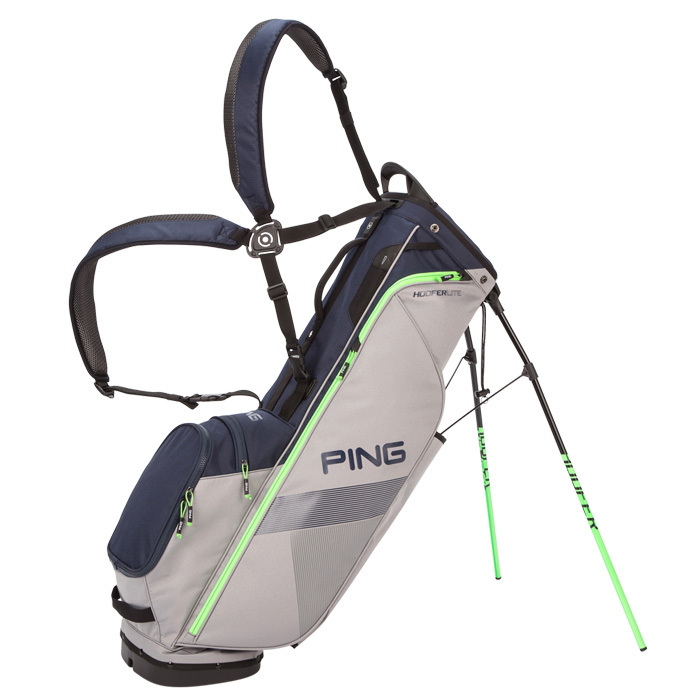 With a 14-way top and 12 pockets, there's generous room for clubs and belongings. 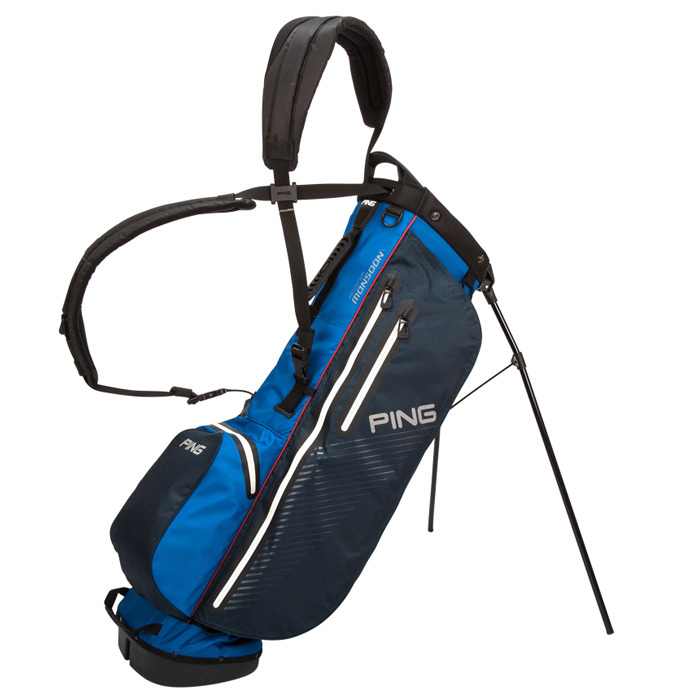 Lightweight and comfortable, with seven pockets and a cushioned hip pad. 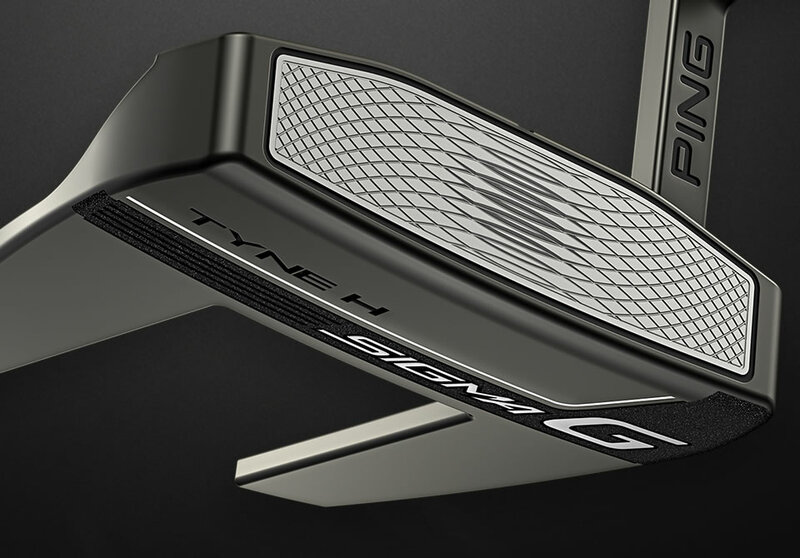 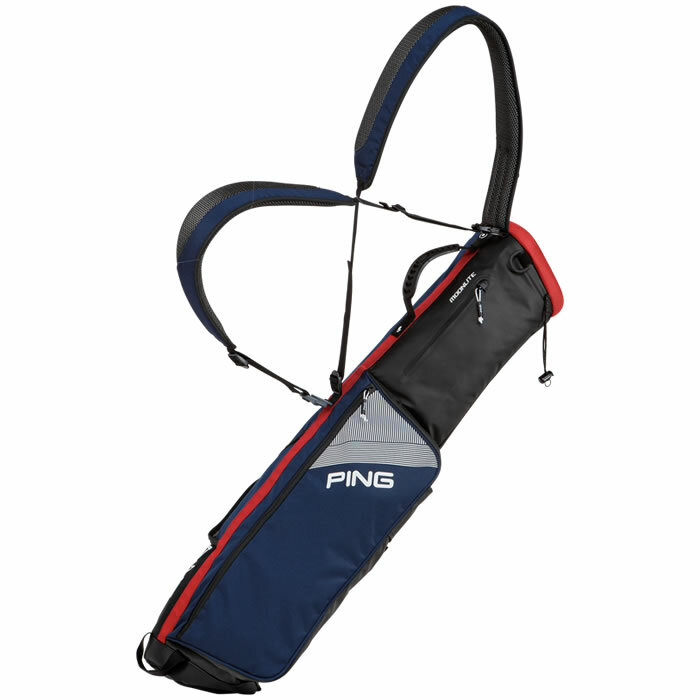 Our lightest, slimmest bag still holds all 14 clubs and has four pockets. 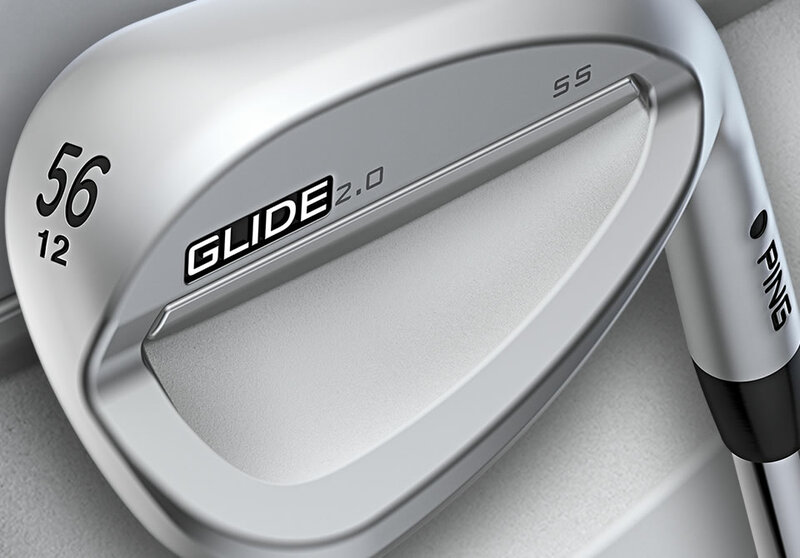 Seam-sealed waterproof construction protects your equipment from the elements.